Khan said there were only two possible outcomes now – a bad deal for the UK or no deal at all. 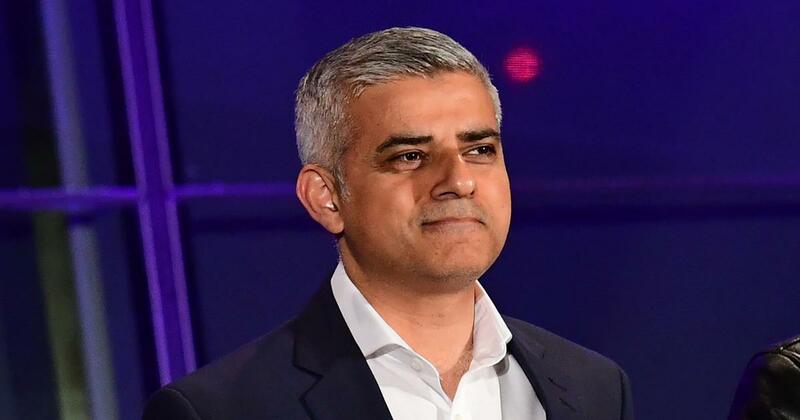 London Mayor Sadiq Khan has called for another referendum on the United Kingdom’s European Union membership, criticising the government’s handling of Brexit negotiations with the EU. May has repeatedly ruled out holding a second referendum following the 2016 vote to leave the EU. She says members of parliament will get to vote on whether to accept any final deal, Reuters reported. 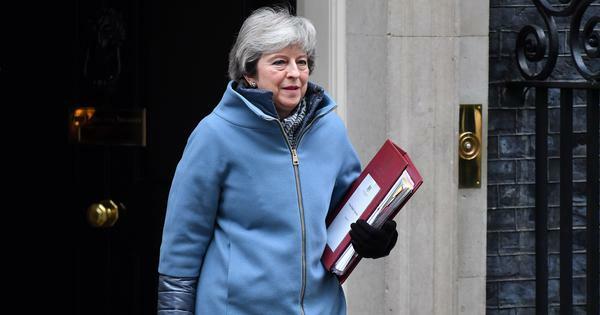 “To ask the question all over again would be a gross betrayal of our democracy - and a betrayal of that trust,” she wrote in The Telegraph earlier this month. Khan said he never expected to back calls for a second referendum, but had become “increasingly alarmed as the chaotic approach to the negotiations had become mired in confusion and deadlock”. The London mayor said he had now concluded people “must get a final say”. “This means a public vote on any Brexit deal obtained by the government, or a vote on a no-deal Brexit if one is not secured, alongside the option of staying in the EU,” he said. Referring to Boris Johnson’s resignation as foreign secretary over the government’s plans for a close trading relationship with the EU, Khan said “it seems the debate has become more about Boris Johnson’s political ambitions than what’s good for the country”. The UK is due to leave the European Union on March 29, 2019, but the two sides are yet to agree how trade will work between them afterwards.